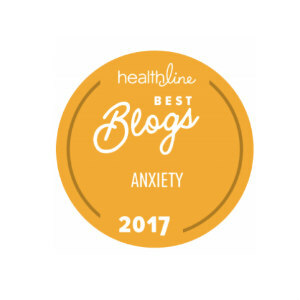 If you have read my other Anxiety Information Pages, then you now have some understanding of why you have an anxiety disorder. Now I am going to start showing you what you can do about it. I think that you probably understand by now, that the way you get your brain to shut off the adrenaline is to convince your brain that you don’t need that adrenaline anymore. 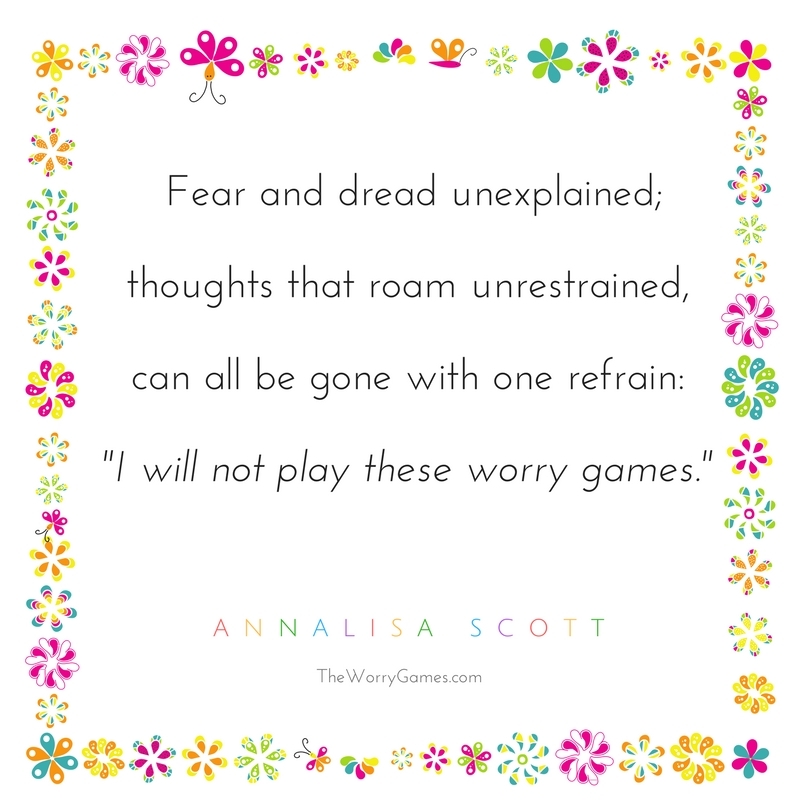 But how do you do that when you feel so scared all the time, and you feel like your worry and fear is controlling you, instead of the other way around? How do you convince your brain that you are strong, relaxed, and in control, when you feel like you are the weakest and most vulnerable and most stressed out that you have ever been in your whole life? Well, I am going to show you how. But first, it is important for you to keep in mind that I can’t offer you a magical solution that works overnight. I will use this analogy a lot because it is so fitting, and I really think it helps put things in perspective– but recovering from anxiety is a lot like losing 200 pounds without surgery. It takes dedication. It takes commitment. It takes willpower. It takes time. It takes patience. You will have good days and bad days. You will have strong days and weak days. You will have days that you will see progress, and you will have days where you feel as though you are losing progress. But if you make up your mind to do it and keep your mind focused on your final goal…..it will be SO worth it. Nobody loses 200 pounds in a day, or a week, or a month…..probably not even in a year. Sometimes it can take 2-3 years or more to lose the weight. And it is the same with anxiety recovery. I know that months and years seems like a really long time to wait to feel like you are completely in control of your life again, but the good news is that if you are consistent and you put every effort into turning this around, you will notice little improvements all the time. 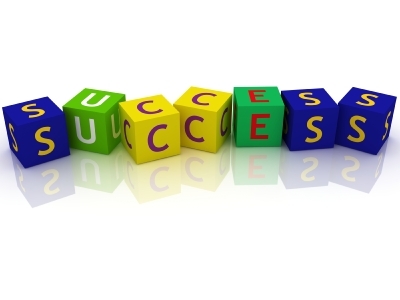 Each time you notice one of these improvements, you will know you are one step closer to being where you want to be. You lose weight a pound at a time and a day at a time. And you recover from anxiety a thought at a time and a day at a time. 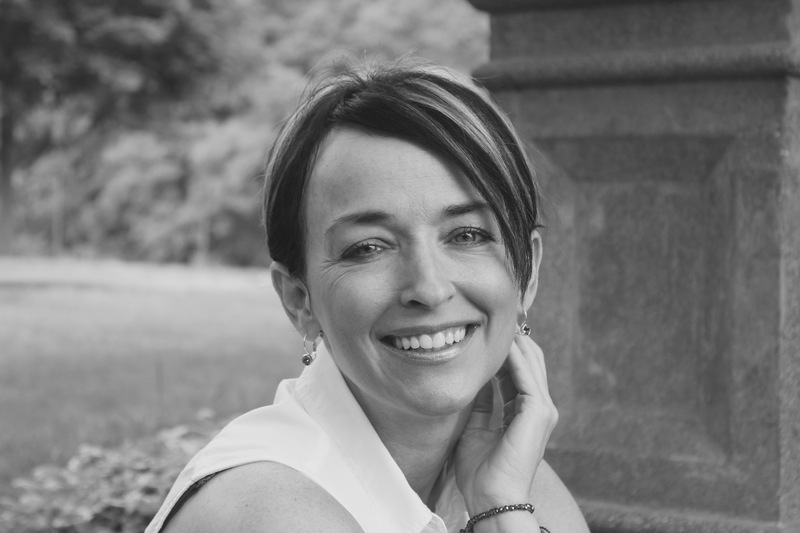 I would say that it probably took me about 2 years before I considered myself “recovered”…….at least as much as I feel I ever can “recover”, because remember that anxiety will always be a part of my life. I knew I was there when I stopped one day and realized that I had not thought about my anxiety disorder in 2 entire days. After spending the last 2 years thinking about my anxiety non stop..all day…every day…I had now gone 2 days without it even entering my mind. I don’t know exactly how to explain how I felt at that moment…….I’m getting misty eyed sitting here thinking about it. It wasn’t relief that I felt. You would expect it would be relief, right? You would think I would just be celebrating that the chains were off of me and that I was finally free. That is how I had always imagined it in my head. But it wasn’t anything like that. It was more like pride. I knew I had saved myself. I found my own way out of the woods……….those awful, awful dark woods. The gray was gone and there was light in my world again. It was an amazing feeling. That is the feeling I want for you. In the meantime, keep your expectations realistic. Be patient with yourself and be patient with the process. It took years and years to develop this disorder. You can’t reverse it overnight. Click on the links below to read each of my steps to anxiety recovery. I promise you that I used every single one of these steps to get my life back. I don’t believe in false hope and false promises, and I don’t believe in overstating the truth to get people to read my posts. If I didn’t truly believe that these steps work and if I didn’t feel so strongly about them, I wouldn’t even waste my time telling you about them. 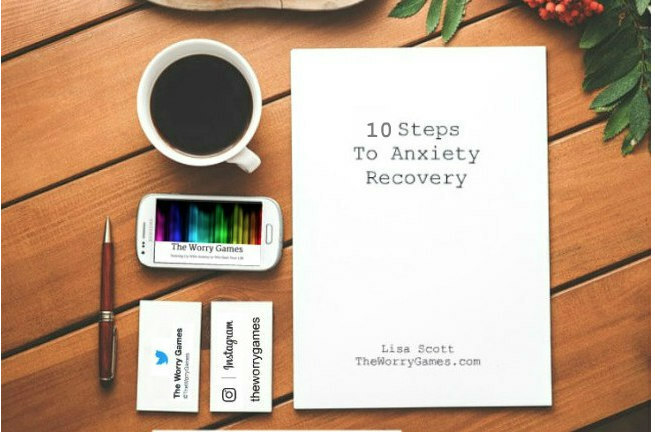 These steps might seem “too easy” and uncomplicated to actually give you any benefit but you see, that is the thing about anxiety……….anxiety itself is really easy and uncomplicated once you figure it out and the recovery is supposed to be “easy” as well. We over complicate the entire anxiety cycle from start to finish. We take what is a very normal reaction to stress in our lives and overthink it and analyze it and worry it into a million knots until our life looks like the christmas light string Clark Griswold holds up in his garage. Now its time to untie all those knots and these steps are how you do it. Its not meant to be complicated. Its not meant to be hard. But it is going to take some time. Just try what I am telling you and see for yourself. On a final note here, my recommendation is that you give each step a week or two to get some “roots” started in your brain, before moving on to the next step. But really its however you want to implement them into your life. Don’t put any pressure on yourself. Your anxiety recovery plan is not supposed to give you anxiety! Anxiety recovery is very much a “one step forward, two steps back” process. You will have good days and bad days. That is normal and part of the process. Your brain and your subconscious are going to be reluctant to trust any changes you make and it is going to take some time to convince them that you are “serious” about this new way of thinking. But it WILL happen. You get out of these steps what you put into them. I did every single step, and I consider myself as recovered as somebody with anxiety could be, with the exception of a few OCD issues that I am still working on. I recommend you do every step as well, but even if you just implement ONE of these steps into your life…..you will gain some benefit. But you decide. Its your anxiety and your life…..so do it your way. Just make sure that you give each step you choose to do, 100% of your commitment and effort – that is KEY – and if it at any point you feel like your life is more than you can handle and you just can’t seem to get your anxiety symptoms under control no matter how much effort you put into it, I encourage you to seek professional help. Recently found this site. I am not by any means new to knowing/understanding that I have had an anxiety disorder for as far back as I can remember…and I am now 58 years old. Over the past 6 years, I have studied mental health issues–and anxiety in particular–in depth, and so much of what I have read here so far just reinforces much of that information. HOWEVER, the difference with the information you present from your unique perspective is that it gives me some concrete steps to implement in order to have a better life, from the point of view of someone who actually has an anxiety disorder…not just someone who has learned about it in their schooling but who don’t actually understand it, simply because they can’t understand it…not their fault. All the things I have read, the mental health professionals I have seen, on and on, have been able to TELL me I have this problem and some of the causes and outcomes…but NONE of them have ever given me any ways that worked in the long term to actually beat it back in any way that has been helpful to me…all of it has just left me frustrated and more anxious. I am still working my way through all the information you have provided…and TRYING to do so slowly, although that is not easy for me…I want it all and I want right now! At any rate, I simply wanted to give you some feedback and let you know that you are impacting the lives of others in a positive way. Thank you for taking the time to do this. Thank you Alice, what a great comment. I am glad to hear that you are doing a lot of reading. Reading was my way thru my anxiety disorder. You have a great attitude, and yes I understand about wanting to take it all in right now. Just remember that its repetition and thought habits slowly ingrained that led to our anxiety disorders. And slowly learning new ones in a non-overwhelming way is the way out of an anxiety disorder. 😉 You are going to do great, I can tell. Thank you for helping in the way you do through blogging and sharing. Your honesty is much appreciated, and the information very good. I’ve had GAD for thirty years, with Complex Trauma. Recently I had a big flair up of anxiety and trauma from a hip replacement and the two things that trigger stuff for me,,,,,,,moving, and relationship troubles. It’s disheartening, after so much hard work to be back in this place. But I have more skills now than I did before to get through it. Externally, my life is unsettled and changing constantly, with little security. My “job” is to find the place inside that’s safe and still. My meditation practice and spiritual life is essential, even though at present I can’t practice as much formally. Many blessings to you, Nicola. PS my new hip is awesome! You have a fantastic attitude Nicola. I’m so sorry for all you are going through and wish you well. 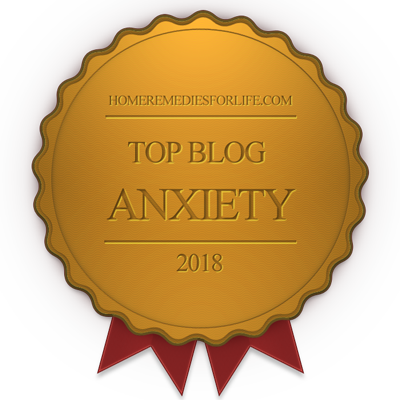 Thank you so much for everything you share on this blog 🙂 I am new to anxiety and finding your page has been a huge help because you are right, it is so hard to find anything positive or encouraging about it online. I like how you explain everything from why we have it to what we can do with it. My therapist doesn’t explain it as well, then again, he has never experienced it firsthand. You wrote a part that said you read a self help book and started crying within the first paragraph because it was the first time you felt like you weren’t alone, you saw light at the end of the tunnel. I have had that exact moment of comfort as well when I read “Can Christianity Cure OCD”. I thought I was crazy until I read about people who were going through the same thing, including the author who came out on the other side of that tunnel. Anyway, I have just printed out all of your steps and other positive, encouraging messages you write…equaling about 50 something pages haha. You are a Godsend and an inspiration. Much love and God bless! Danielle thank you so much. I am truly glad that my blog strikes a chord with you. If there is anything more I can do to help light your way just let me know. I am more than happy to help. These recovery steps are great, and so valid because they come from lived experience. I look forward to your guest blogging on http://www.rtot.org.